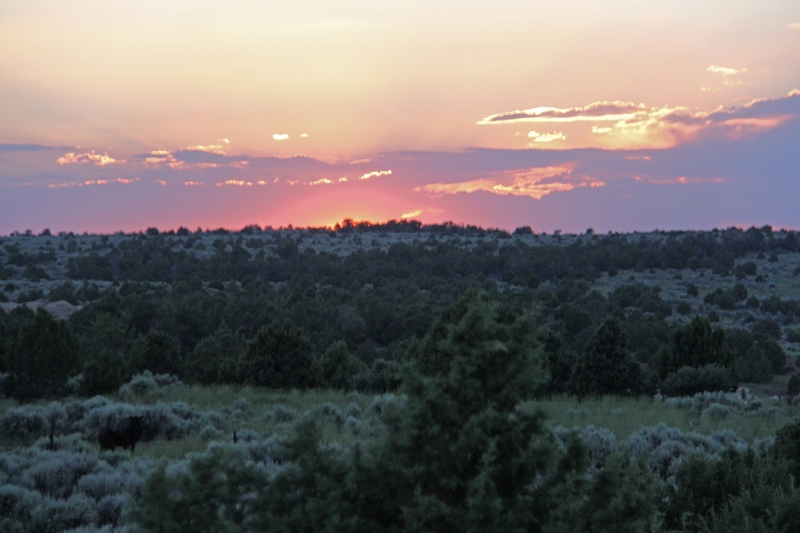 Sitting high on quiet & secluded mountain bluffs, is Redd Livestock Company Ranch. 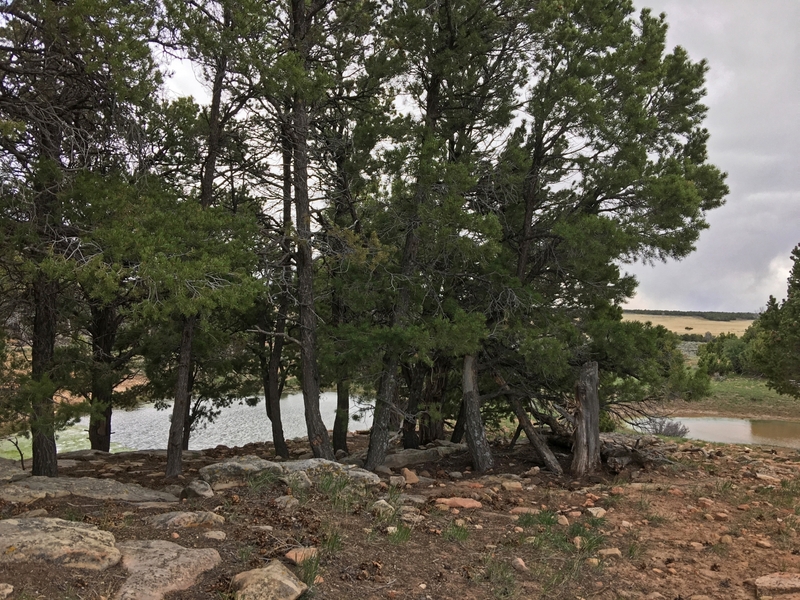 It is an accumulation of 1769 +/- Deeded Acres, and 640 +/- acres of State Trust Land. Known as the South Canyon Point Bluff, it is in the shape of a horseshoe, ensuring limited access. The Red-rock & Sandstone Vistas offer a picturesque view, that is accented by the most colorful sunrises and sunsets you could imagine. Rock formations such as Church Rock on the valley floor, add to the intrigue of how all of this was formed, and still exists today. 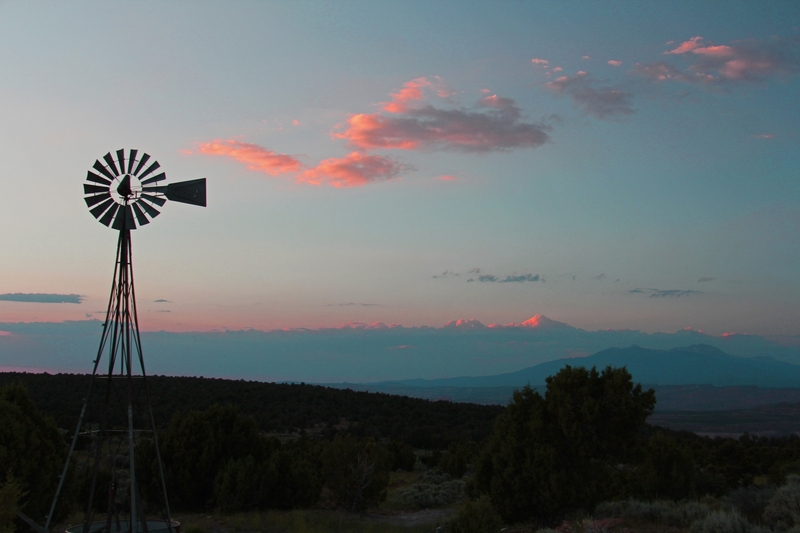 Redd LC Ranch was established in the mid-1960’s as a Cattle Ranch. 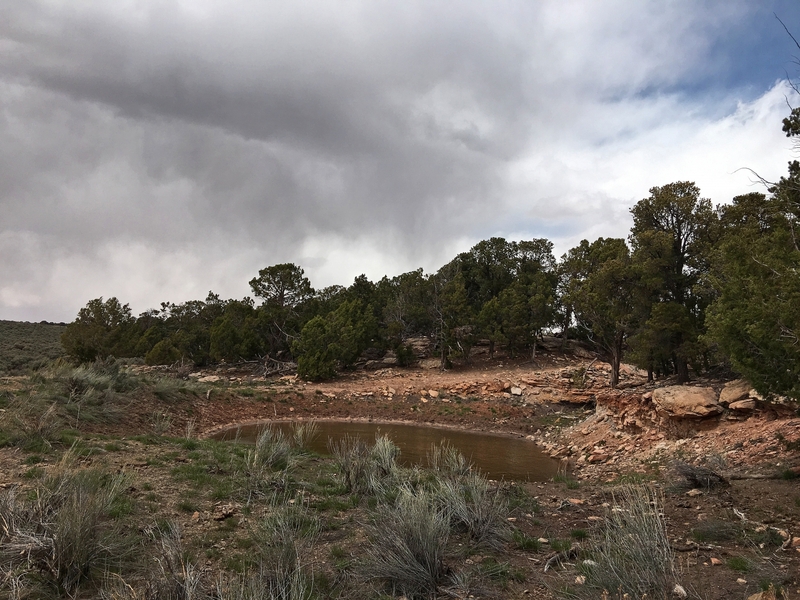 Some of the ground was cleared to make way for grass fields, and stock ponds were dug for holding water. 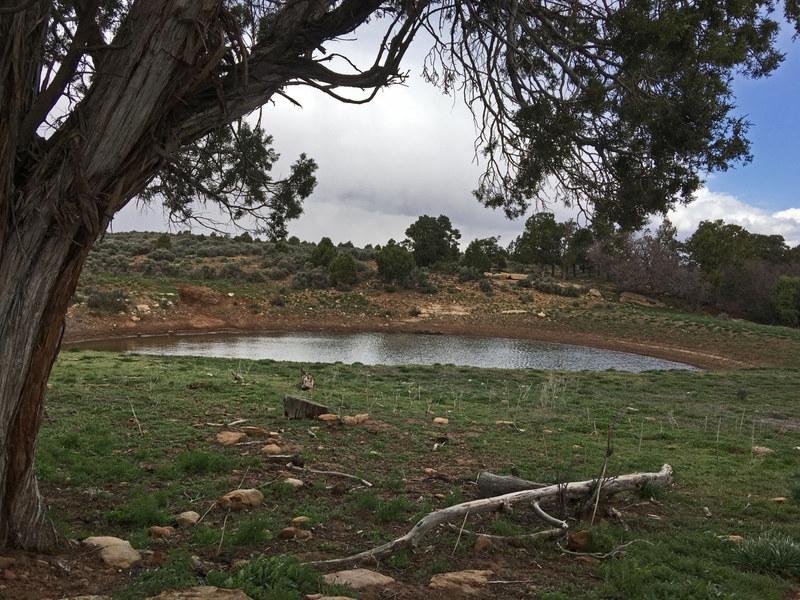 With several holding ponds, an active water well, an additional sealed well, to provide water for the property. Cattle still graze this quiet bluff today. 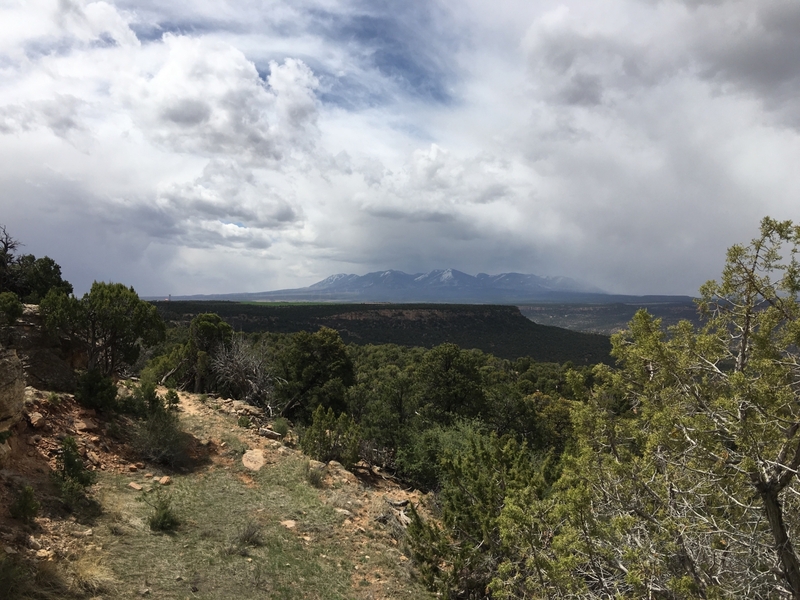 Views of the La Sal Mountains are to the north. Moab area views to the northwest, and never-ending valley views to the west. It has a diverse range of foliage. 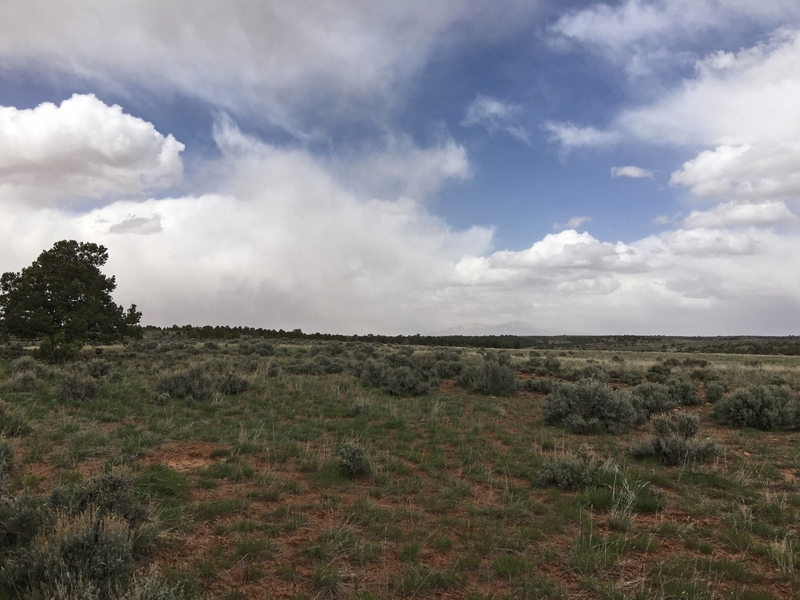 Being covered in Junipers, Pinons, grasses, and unique wildflowers helping make the ranch home for abundant wildlife. Hunting and fishing in the area is a premium. 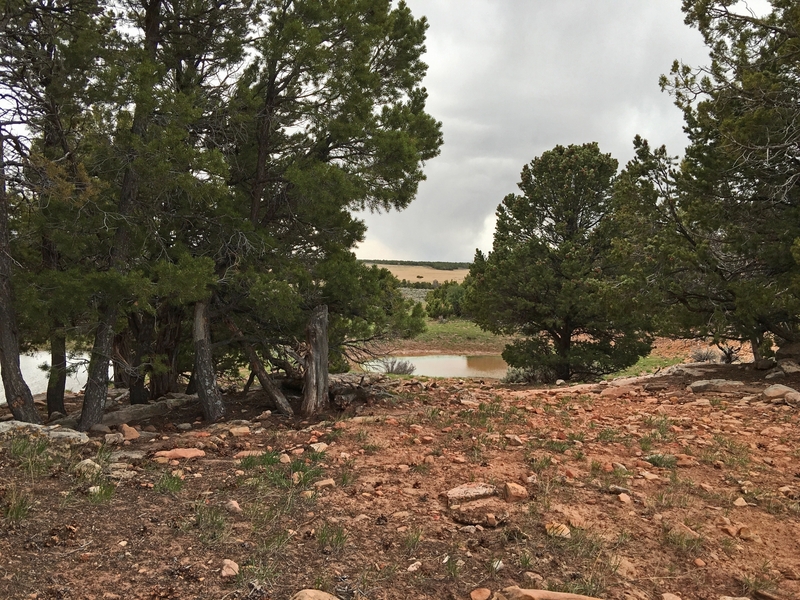 Frequent Elk/Deer/Bear and other critters roam & visit the property. Bucks Flat is on the East side of the property. While some tags are available over the counter, most are distributed through the Utah State DWR Hunt Drawings. BLM grounds surround the border of the property. CWMU participation has been used in the past. There are fallen remnants of an old cabin on the property, with a water spigot still standing. There is cross fencing throughout the property, and gated border fencing on the south end boundary. A County Road provides access to the property, and borders the south side culminating at a dead ended road. 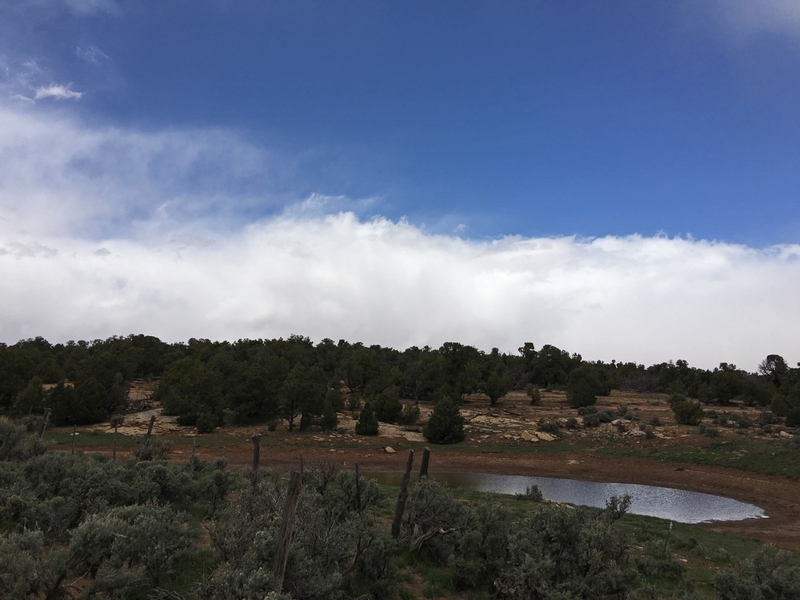 The Redd LC Ranch is located between Moab & Monticello Utah. 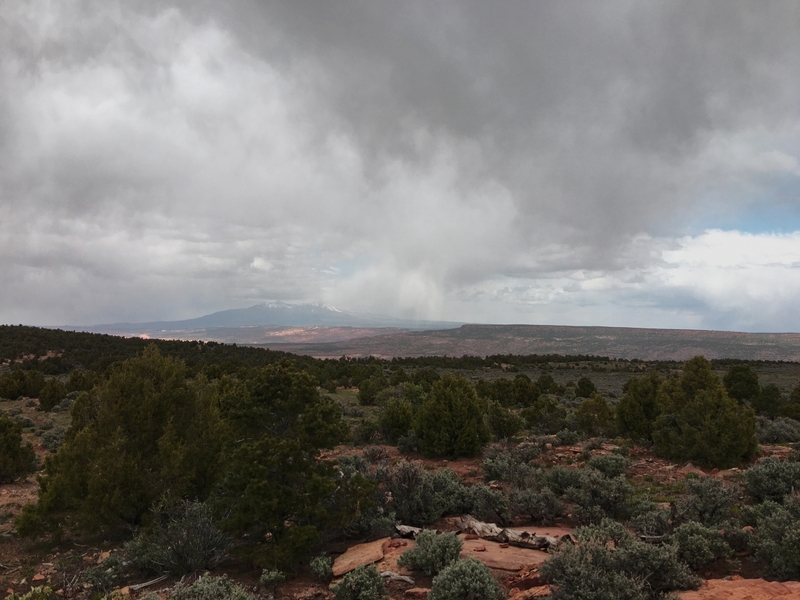 Moab is approximately a 30-35-minute drive, while Monticello is about 20-25. 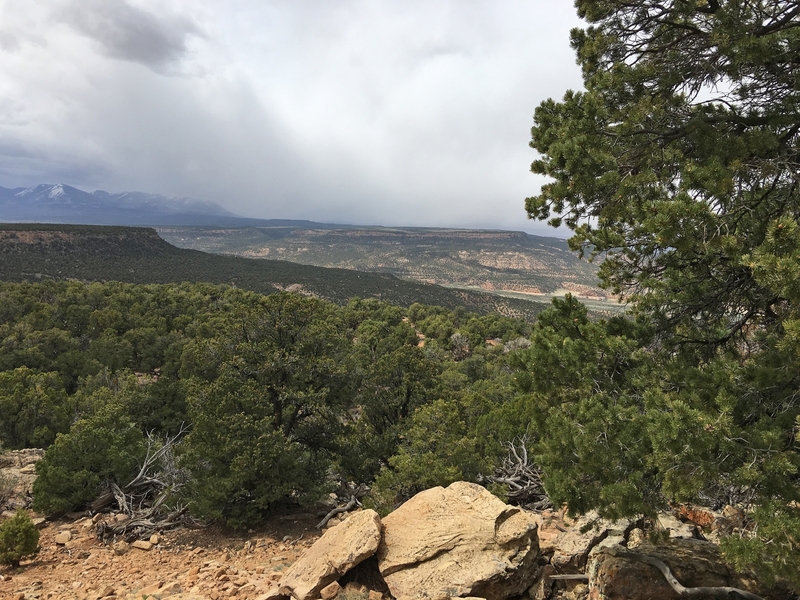 The La Sal Mountains which is a highly sought out hunting area, is approximately 45-60 minutes away. 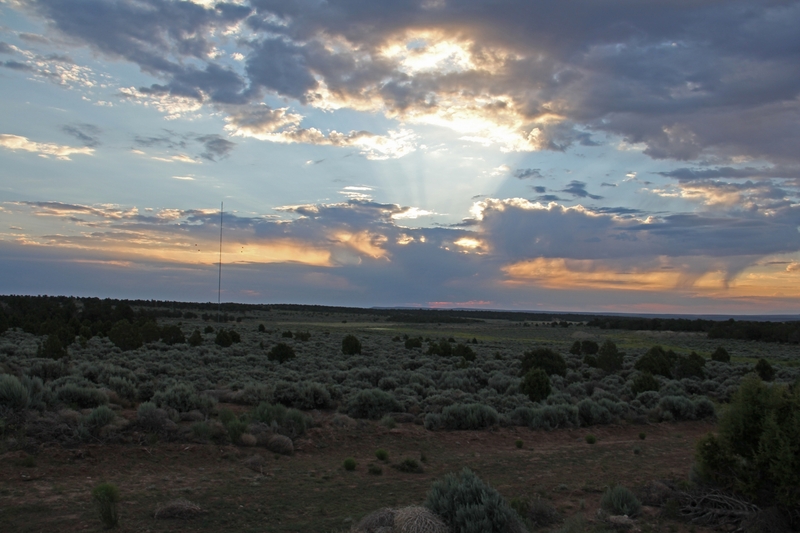 Blanding Utah is to the south, with the Colorado border a short distance to the east. 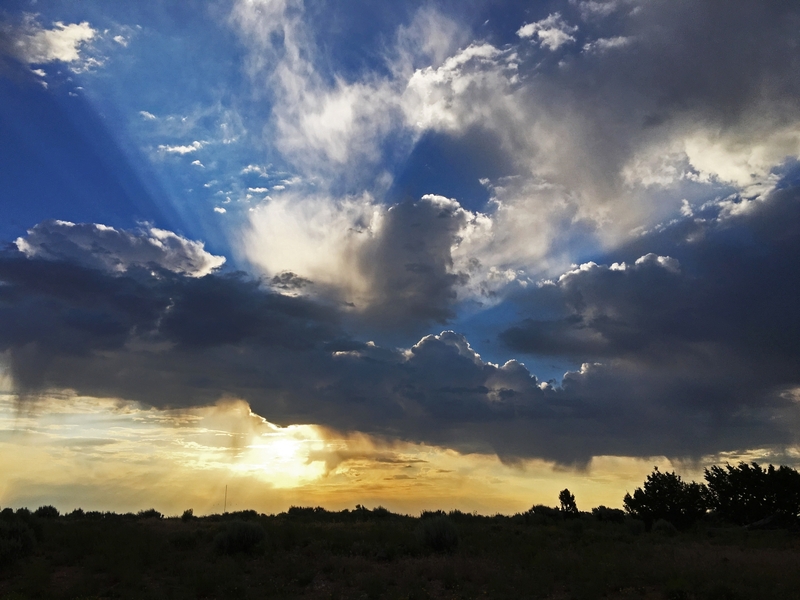 Many of Utah’s historic National Parks & Monuments are located in this part of the state. Moab, Canyonlands, and Arches National Park are just a few of the wonders. These are some of the most photographed areas in the country.